I never really understood how youth pastors did their jobs. How in the world did they spend day after day, weekend after weekend with a bunch of teenagers? How can they possibly enjoy spending so much time with kids? Sure I realized my passion for working with kids when I was a sports writer in Georgia, especially after one I knew and loved was fatally shot and it turned everyone’s world upside down. I knew then that the times I felt most alive where when I was with teenagers. 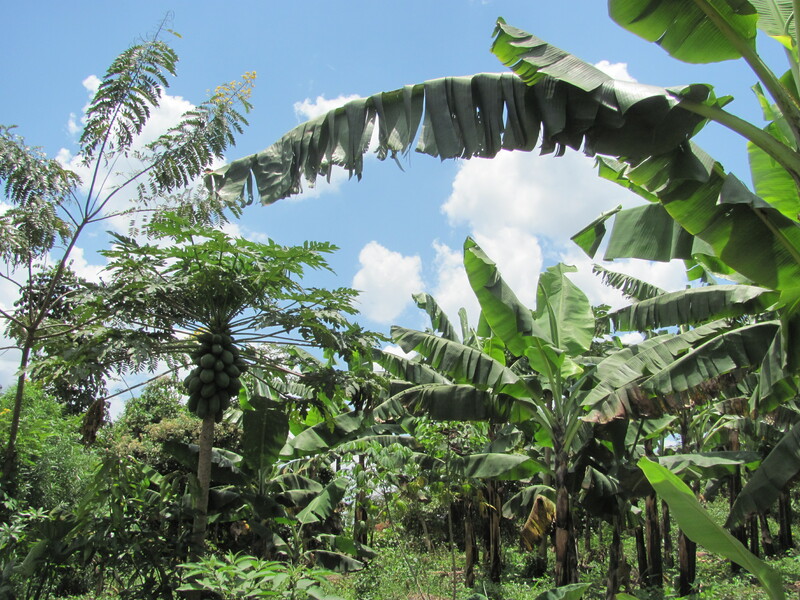 The hot sun shines down on Kyampisi, Uganda and all its beautiful trees. Things changed. I moved to Indiana, and while I still had my share of amazing students, it wasn’t like it was in Georgia. I ended up leaving teaching, only to realize a year and half later that it really was where I belong. Here I am now, back teaching high school English, only this time at a Christian school in Uganda. Working with these kids here has made me realize something… I get it now. I get how the youth pastor’s do their jobs. They work with simply amazing kids. Overall, so far my experience here has been a great one, but there are some issues that are hurting my heart. Issues that are bringing out insecurities in me that I haven’t felt since high school. And it has nothing to do with my students. My students have actually become my escape. I enjoy being with them. I think some people find it odd. I was told it’s encouraged that we sit with students in the cafeteria, and since I’ve started doing so, my days have been better. Some find that strange, I’m sure, and I almost questioned myself a few times about why on earth I would rather spend my lunchtime with a bunch of teenagers than adults? 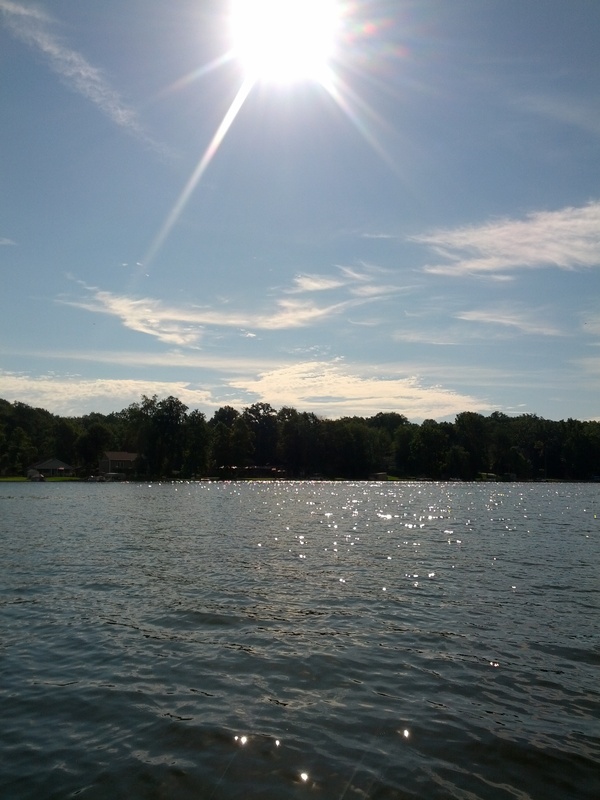 We are to shine like a sun over this calm, Indiana lake. God sent me to Uganda to be a light. I will do that in whatever way He wants me to shine, and I honestly feel like the number one way I am to do that is with my students. If people think it’s strange, then so be it. I’m here to be light, to “bring out the God-colors in the world.” And I couldn’t be happier.